HomeFriends of MotherlodeAsk an Allergist: How do I know it’s time to see an allergist? Question: Most of the time, if I remember to take my allergy medication on time, I get decent control of my symptoms during the spring and especially the fall. But… there are a few days each season that I feel miserable with sneezing, itchy eyes, congestion, etc., even while taking the over-the-counter medication. How can I know if it’s time to see an allergist and pursue a more aggressive form of treatment? This is a great question and one I get in the clinic all the time. I can relate to how frustrating allergy symptoms can be when not treated appropriately. 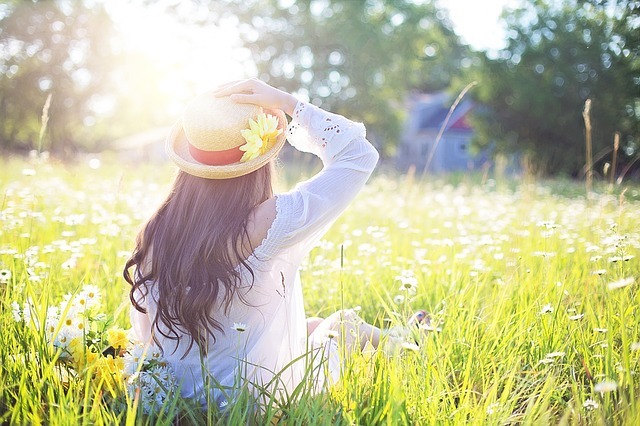 If you need a daily antihistamine and feel that your symptoms are adequately controlled, then over-the-counter medications may be a good option to continue controlling your symptoms. 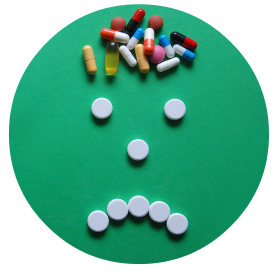 There are, however, circumstances when over-the-counter allergy medications are not enough. If your symptoms are not well controlled and they keep you from doing things you enjoy, such as being outdoors, or if the symptoms require the use of medication combinations (frequently adding in a decongestant or nasal steroid spray), then it’s time to see an allergist to determine what allergies you have and what medications or other treatments may be right for you. Another reason to see an allergist is if you’re not tolerating the OTC medications or, like many of us, are not good at remembering to take daily medications. Allergy medications are generally effective and safe, but are not the right treatment for some patients. Some people will require more aggressive treatment to maintain a good quality of life, and allergists can help with that. If you’ve been diagnosed with asthma or have asthma symptoms such as coughing, wheezing, shortness of breath, this could be related to allergies and seeing an allergist could be very beneficial. Board certified allergists are specially trained to walk with you through your allergy concerns and offer solutions to get you back to the quality of life you want. Our entire group of doctors at Hedberg Allergy and Asthma have this additional training and would love to help you and your family with allergy-related needs. Dr. Jenny Campbell is one of the Board Certified Allergists practicing at Hedberg Allergy & Asthma Center, with locations in Rogers and Fayetteville. The clinic diagnoses and treats asthma, allergic rhinitis and other diseases of the upper and lower respiratory tract, drug and insect hypersensitivity, latex allergy, hives, allergic skin disease, recurrent infections and congenital immunologic deficiencies. 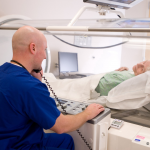 Hedberg Allergy & Asthma Center was ranked No. 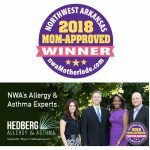 1 in the category of “Best Allergy Clinic” in the most recent Mom-Approved Awards, as voted by mothers in Northwest Arkansas. Click here to visit the clinic’s website or call 479-464-8887 (Rogers) or 479-301-8887 (Fayetteville) for more info. 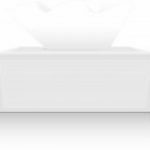 Ask an Allergist: Why are my allergies SO bad this year? Go see Balloonacy at Trike Theatre next week!